Born in 1997 in Novorossysk, Russia, Simon Karakulidi began his studies with Professor Mira Marchenko at the Central Musical School in Moscow at the age of 15, graduating in 2016. 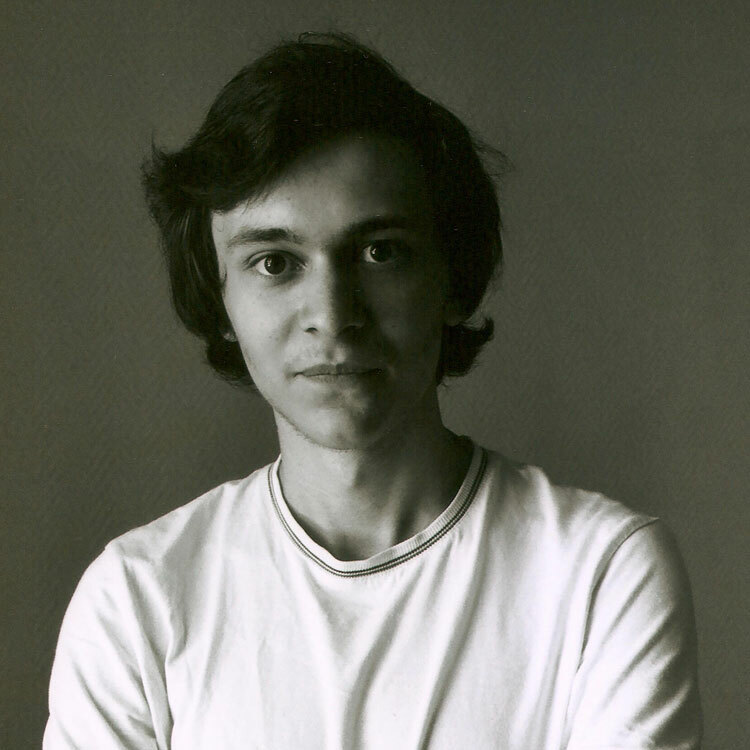 He is a laureate of the “Villamrosa” piano competition (Mexico, 2014, 1st prize), Gradus Ad Parnasum (Rostov-on-Don, 2014, 1st prize), “Dedication to Sergei Prokofiev” piano competition (Moscow, 2015, Grand-Prix), First Vladimir Krainev Piano Competition in March 2015, Moscow (2nd prize and 2 special prizes), and Denis Matsuev’s competition “Astana Piano Passion” in April 2015 (1st prize). In October 2015, he received a scholarship from Liechtenstein Music Academy to take part in the Intensive Week program with Professor Arie Vardi. He has also received scholarships from the Nikolay Petrov Charity Foundation and from the Governor of Krasnodar. He is a regular participant of Svyatoslav Richter and Leonid Kogan Festivals. He has performed in all of the major halls in Moscow; recitals in Italy, Germany, Switzerland, Liechtenstein, Germany, China, and the USA. In 2016, he moved to Parkville, Missouri, to study at the International Center for Music with Gold Medalist of 11th Van Cliburn piano competition Stanilslav Loudenitch.